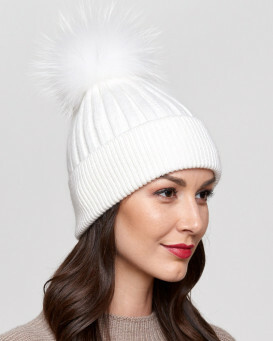 Refresh your wardrobe with the Kori Wool Wrap with Fox Fur Pom Pom and Trim in Ivory/Grey for her. The 100% wool shell is dyed ivory and grey for a mature look. 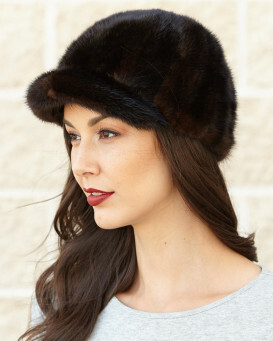 A large Fox Fur loop adjusts the wrap to fit on your body the way you want. 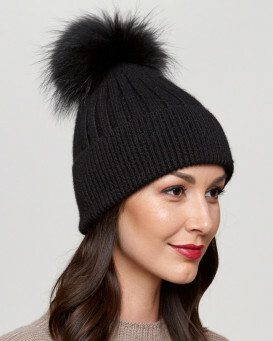 Two large Fox Fur pom poms decorate the ends of the wrap. 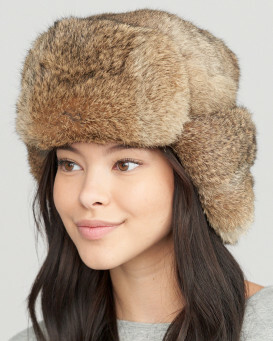 This one size fits all accessory is versatile to wear on vacation or during cold weather sports. The classic coloring can be made edgy with leather pants or a casual pair of jeans for the only wrap you'll need.